One of Burgundy’s finest addresses modified its name recently to reflect some internal changes. Since the untimely death of good friend Romain Lignier in October 2004, Hubert Lignier’s retirement plans dissolved right before his eyes. 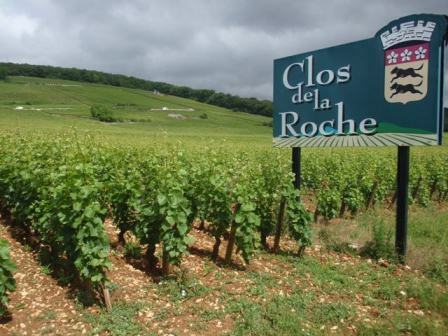 All has been resolved since Romain’s brother Laurent joined his father several years ago and this vrai Bourgogne Domaine is clearly back to its former grandness. The Lignier wines are profound, deep and classy red Burgundies with great complexity and structure whilst remaining natural. They are ethereal and very Burgundian.